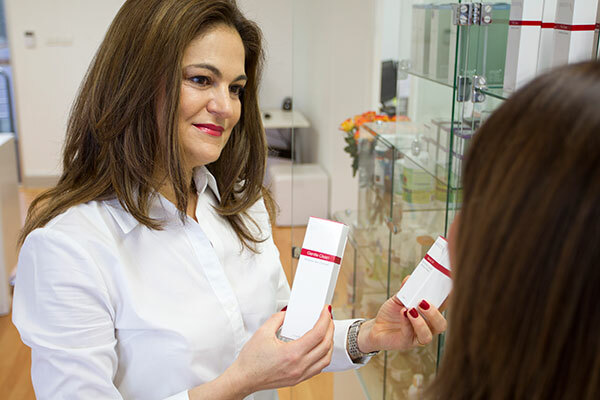 Australian made skin care range, Aspect Dr , is a Physician’s Only skin care range based on independent research, incorporating key active ingredients with maximum percentages proven by clinical trials. Aspect Dr Skin Care Products entail a range of chirally corrected products targeting a variety of skin conditions. These specialised skin care products include the most active antioxidants, retinol, skin preparations and in-clinic peels. Aspect Dr was formulated for the professional clinical environment with the need for a skincare range that embodies the concepts of protection from UVA/UVB sun damage, effective exfoliation, rebuilding of collagen and moisture replenishment which all work in harmony to provide you with healthier, glowing and more youthful looking skin.